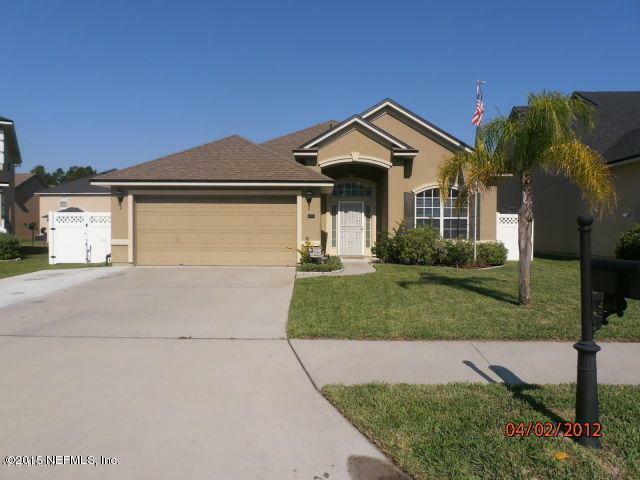 Great cul de sac home in Waterleaf community. 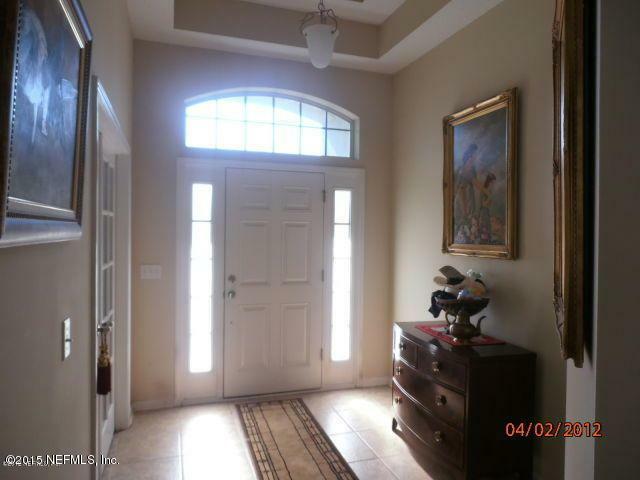 Large floorplan w/ office/4th bedroom (no closet) off foyer. Separate dining room, high ceilings, open kitchen with large bar, tile floors, separate master suite with tray ceilings, master bath and walk in shower. Enclosed patio. 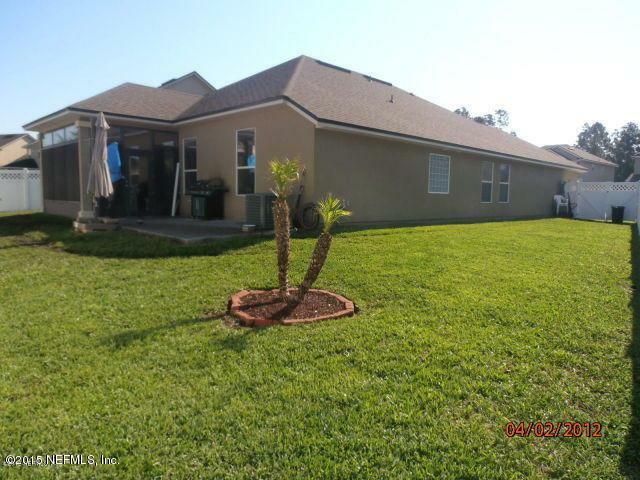 Fenced yard with extra wide driveway. Community amenities includes pool, children's pool, kids waterpark, basketball, and playground. 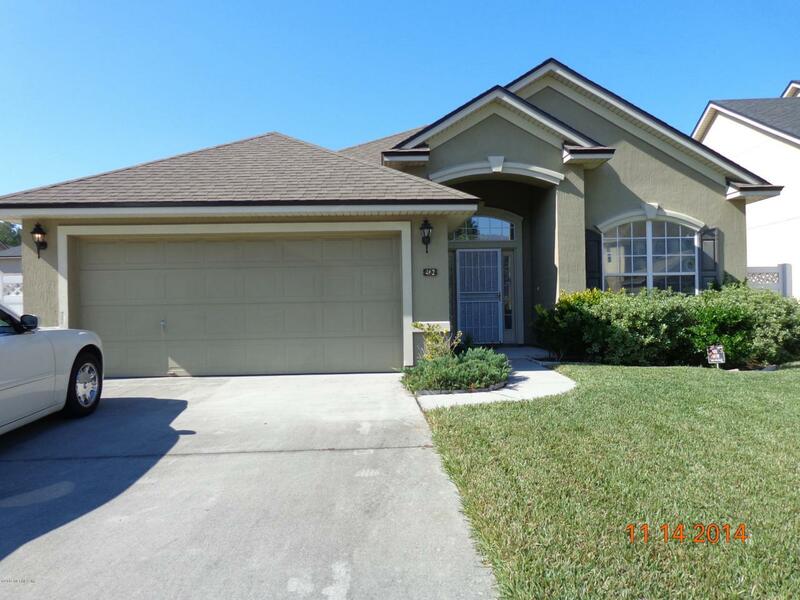 Walking distance to Waterleaf Elementary.